The much anticipated BRS OVA that was shown in the summer. 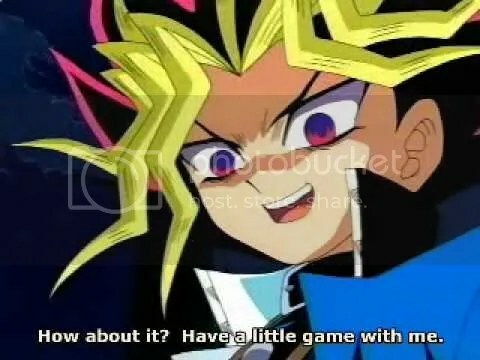 There might be some other OVAs if we have time. No connection between the showings, DEAL WITH IT. 9:00 AM – MEET AT THE TRAIN STATION IN NEW BRUNSWICK. SO. Technically, the trip will end after karaoke ends, and those who wish to go back to Rutgers are free to if they don’t want to join the rest of us for dinner, which will be around $20 per person. Dinner would be an extra 20 or so, I would imagine, if we want to eat well. These are just suggestions, and don’t include what you would like to purchase when you visit the bookstores and figure areas. This entry was posted on December 10, 2010 at 1:28 am and is filed under Weekly Updates. You can follow any responses to this entry through the RSS 2.0 feed. You can leave a response, or trackback from your own site. I’m gonna take the bus there since it’s a lot cheaper, but it’ll be fine if I just meet you guys at Penn station, right? Me,I had two of my hardest exams of the semester within two days of one another. 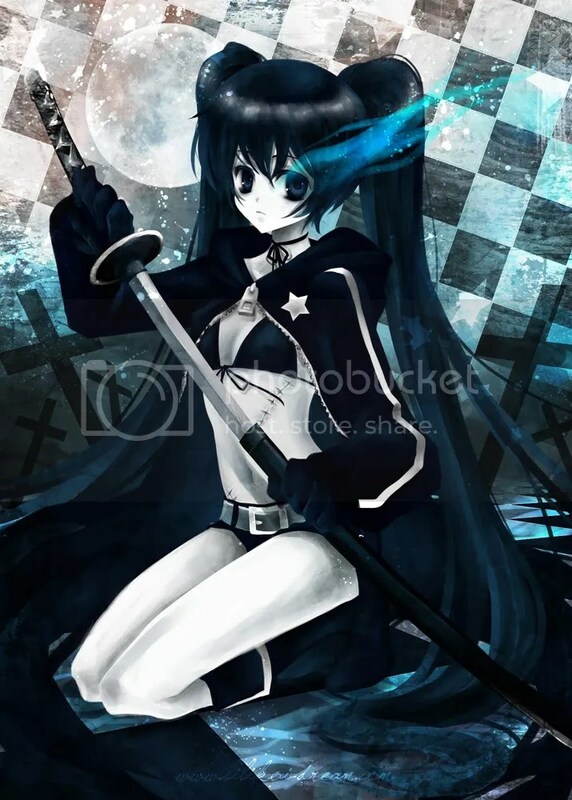 Sorry for this bit of randomness, but i just came across the BlackRockShooter game trailer, what did other pplz think of it?